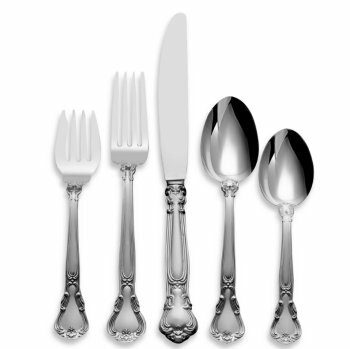 Gorham brand is a division of Lenox fine tableware. 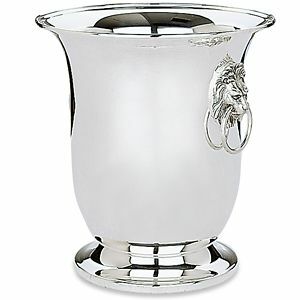 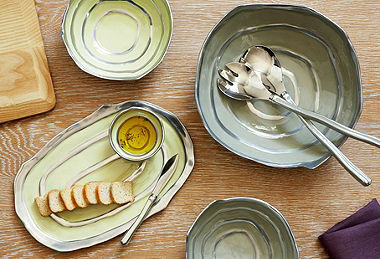 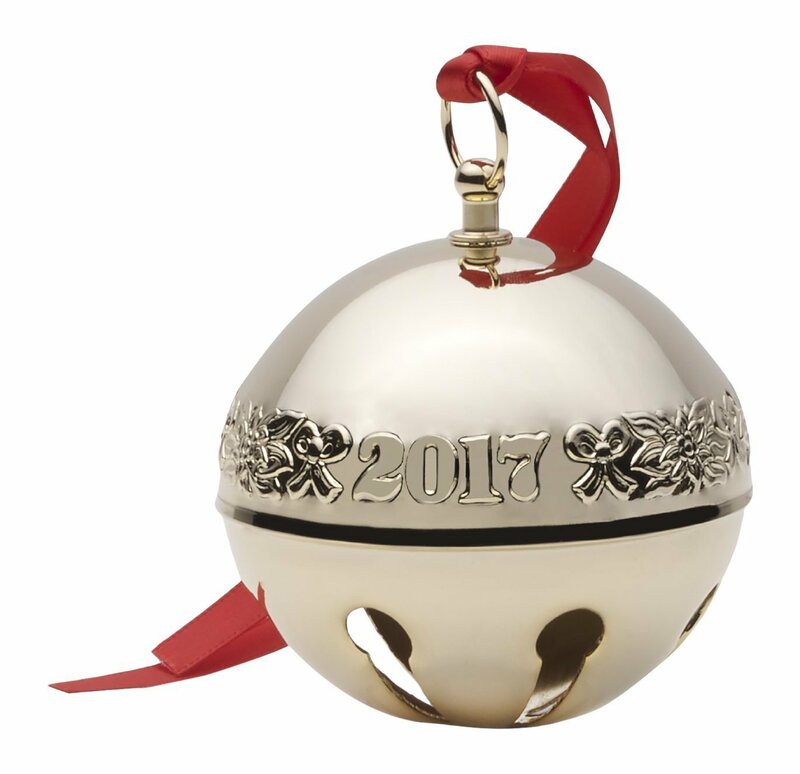 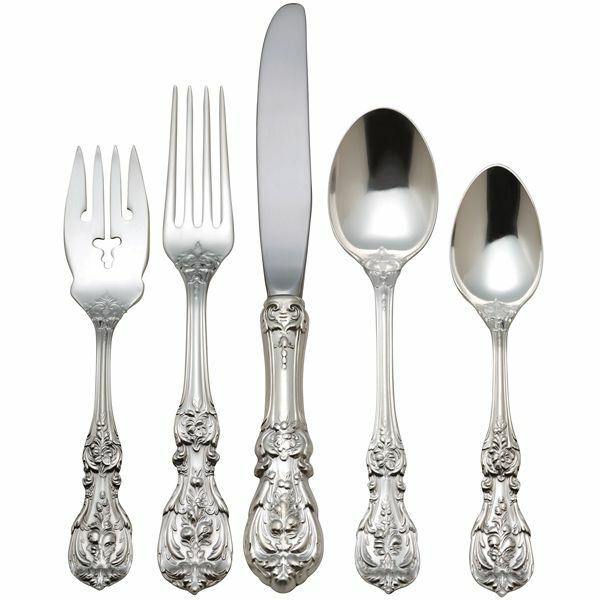 Gorham offers fine china, giftware, as well as sterling flatware, and maintains the quality of its parent name, Lenox. 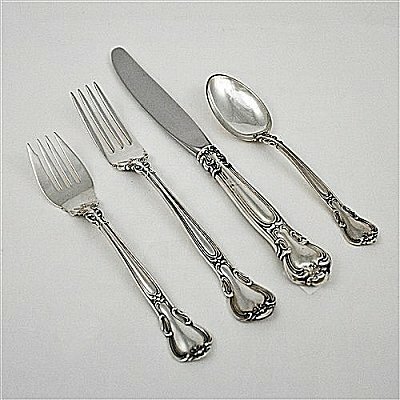 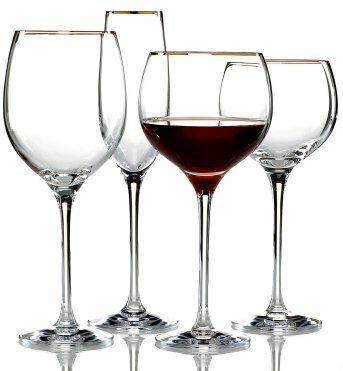 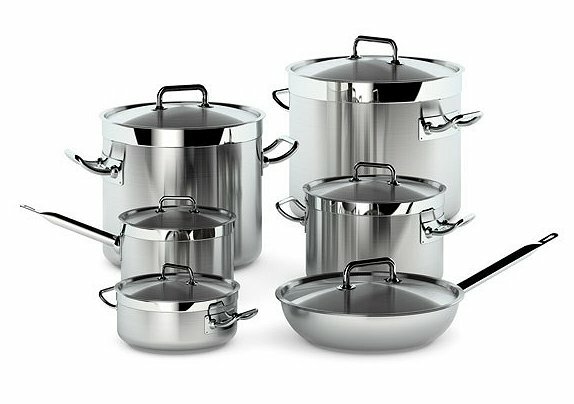 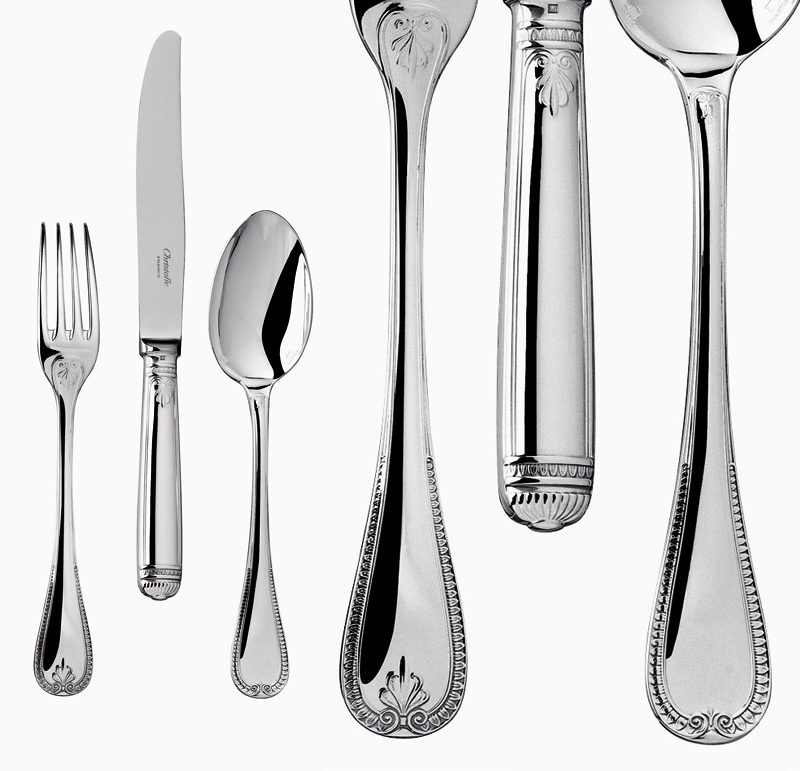 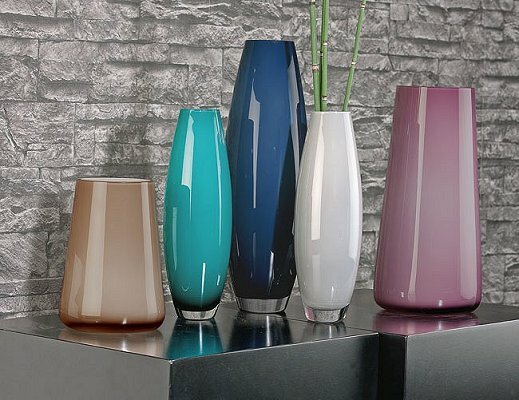 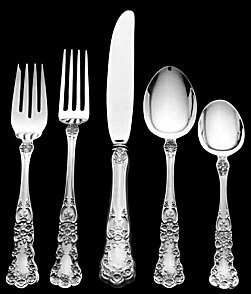 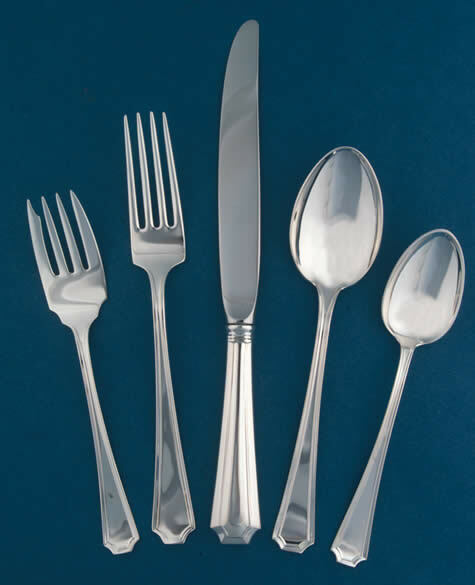 Browse Chinaroyale for all Gorham flatware and giftware!